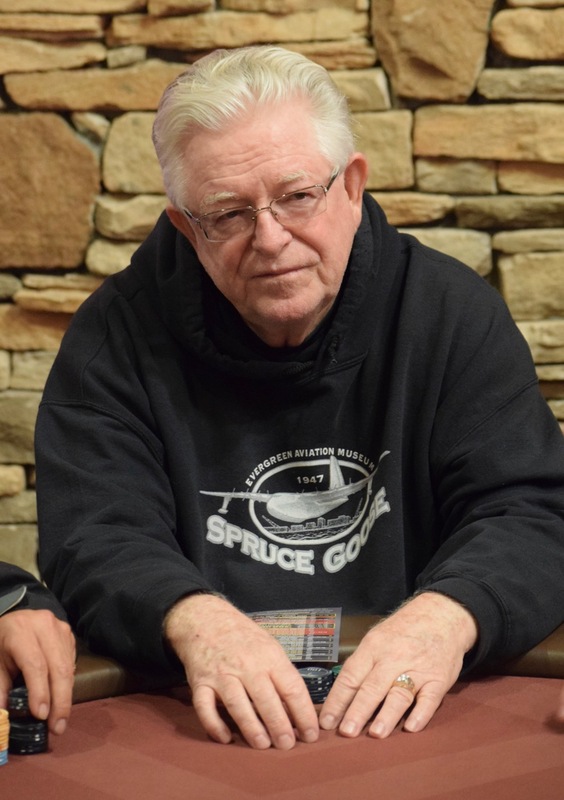 Charles 'Woody' Moore is just about as close as you get to @WSOP Circuit Royalty. With his next cash - surely to be one of the 12 Ring events here at @Thunder_Valley - Moore will have 100 total WSOP Circuit cashes. He's coming off of three final tables at Circuit Lake Tahoe, and bubbled one final table here at Thunder Valley in September.